I'm JP Duminy and this is the classic techniques and tactics of my 2-course series on batting: Hit the Ground Running. I'm doing this exclusive online course for the first time because I've always been grateful for the coaching I received when I was developing my game. As a youngster I admired players like Herschelle Gibbs but only got to learn from him when I made it as a professional. When you enrol on this course you get access to me in the way I wished I had access to top players growing up. Like I found myself playing with Herschelle, maybe you will find yourself playing together with me somewhere around the world. I can't be with you in person but this course allows me to give you a detailed understanding of tactics I've learnt along the way. 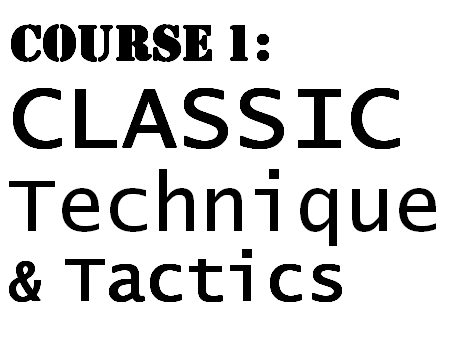 All you need to follow my technical and tactical processes is this course and a team to play with. My signature shots - the drives and cut - alongside exactly how to play them. 3 personalised work sheets so you can start using my methods in your own situation straight away. Even these days, there is a place for the classical shots that will get you a lot of runs. This section shows you how to play my three signature shots that work at every level and format. Analyse the techniques and compare them to your own game. Watch this streaming video that explains the key points of the off drive. Analyse the technique against your own and practice your off drive with drills. Watch this streaming video that explains the key points of the hardest shot to play - the on drive. Analyse the technique against your own and practice your on drive with drills. A powerful cut shot is classic and sends a statement to the bowler that you are dominating. Watch this streaming video that explains the key points of the cut. Analyse the technique against your own and practice your cut with drills. Download and print this complete dossier resource of the classic cricket shots. For your eyes only. Good batting goes beyond classical technique. To score runs you need an effective method, calm approach and cricket brain: you need a game plan. Discover how to do that here. Analyse a typical innings moving to a hundred. Examine shot selection at different times in an innings. Identify how to rotate the strike. Compare when to make changes to your guard. In this interactive online timeline, you will be able to analyse the mental and tactical appraoch to scoring a hundred from the first ball to the last. developing fielding and bowling skills to be the complete modern cricketer. Download, print and complete this worksheet every time you go to the nets to classic batting shots. Download, print and complete this worksheet to analyse your own game and develop a personalised coaching plan. Download and listen to this mp3 interview recorded at Newlands, Cape Town on batting tactics and preparing in the right way.